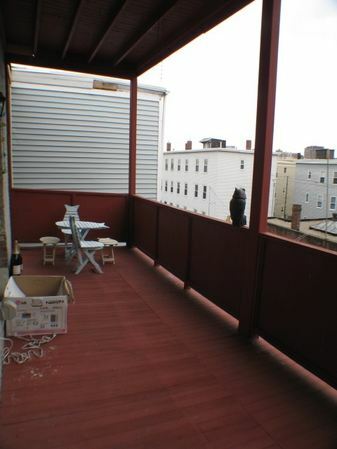 MIT 2 Bed ~ S/S Appliances ~ In-unit Laundry ~ Deck ~ Pkg. Avail. 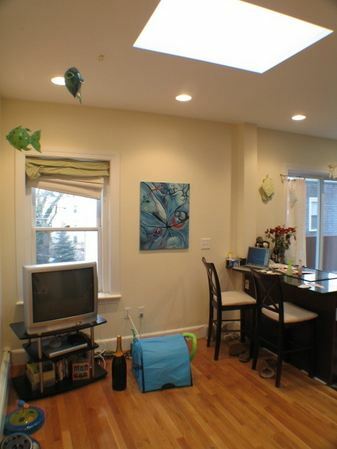 Beautiful East Cambridge/Inman Square 2 Bed condo. Top floor of a 6-unit brick row property. 3 skylights... This is one of the sunniest apartments I've ever seen! 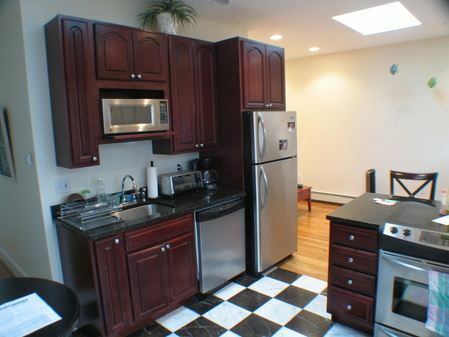 Hot kitchen with Electrolux stainless appliances and cherry cabinets. Central AC and pet friendly! 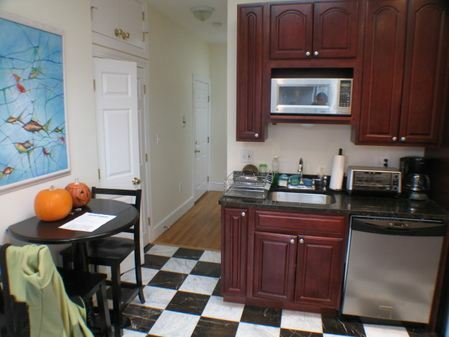 Granite counters and breakfast bar. Large back porch is yours to enjoy. 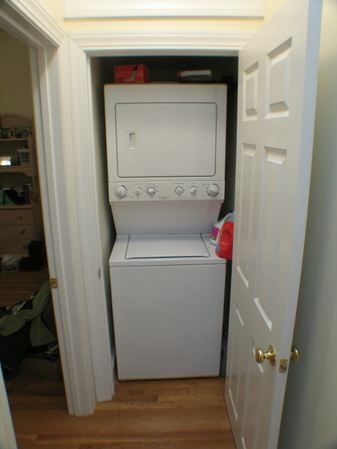 Laundry in-unit. High ceilings. Recessed lights. 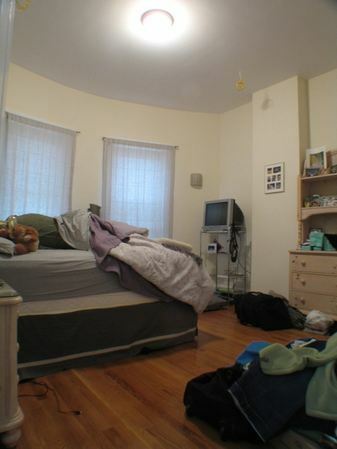 Big bedroom closets... The owner really put in the extra effort to make this an incredible space! 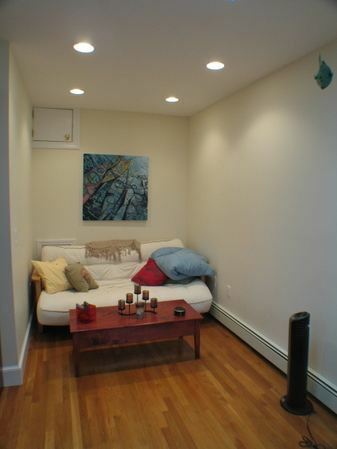 Located between East Cambridge and Inman Square. Steps to bars, restaurants & night life. 10 minute walk to the Green Line. Off-street parking may be available for additional cost. 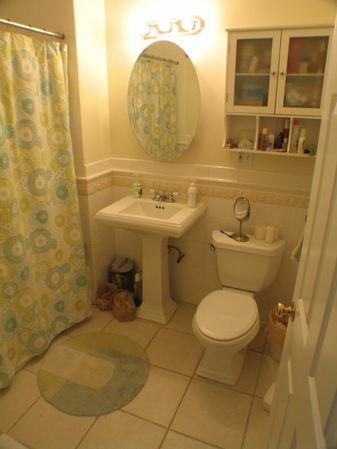 Call us today to inquire!